Need More Rage: Is It Just Me? 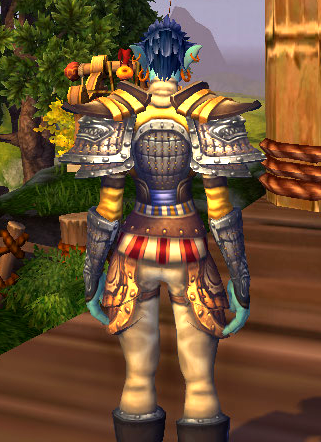 Or do the new 6.0.2 models an' graphic mapping distort Alayda's armor in a way what done makes her look like a sagger showin' off her boxers? The Return Of "Who Would Win?"